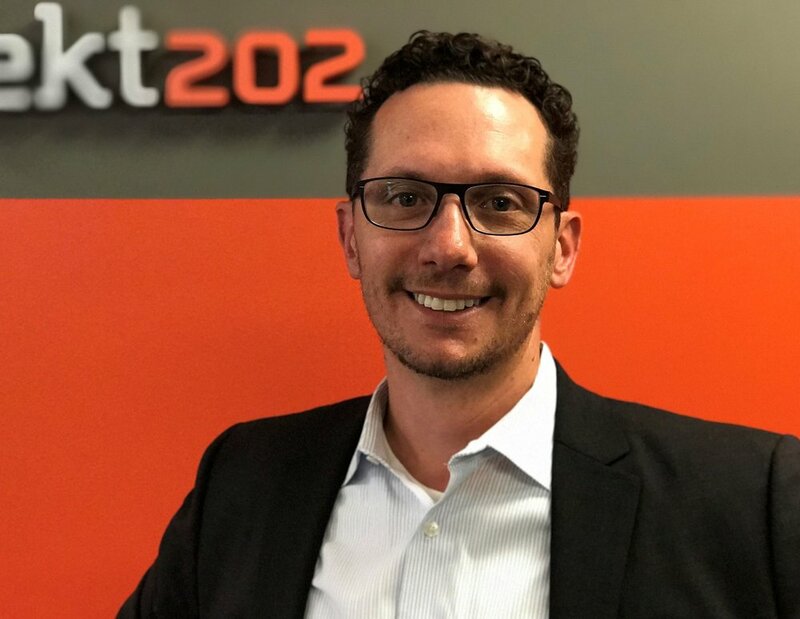 SEATTLE – June 16, 2017 – projekt202 has named Mike Geyer as General Manager of its Seattle office. As General Manager, Geyer is responsible for driving and expanding projekt202’s business presence throughout the Pacific Northwest region. Geyer brings more than 20 years of experience in the Seattle technology market to his new role. He previously served as Client Service Partner and Practice Director with Slalom Consulting. projekt202 – a leading software design and development company – uses its observation-based methodology to help businesses deliver improved digital experiences to their customers and users. Named one of the fastest-growing private companies in the United States by Inc., projekt202’s revenue has grown 214% over the past three years. With additional offices in Dallas and Austin, projekt202 harnesses the strengths and talents of more than 160 researchers, designers, developers and digital marketing strategists. projekt202 is the leader in applying experience strategy and observational insights to the design and development of mobile, cloud, web and workplace software. The company is actively redefining user experience (UX) and changing the ways people interact with technology around the world. Recognized by industry analysts for setting the standard for the way modern businesses develop software, projekt202 builds emotionally rich, resonant solutions that enable customers and end users to fully realize technology’s potential in today’s connected world. projekt202 has spent over 14 years creating compelling experiences and bringing them to market through experience strategy and insight, user experience design, software development, digital marketing and analytics, and program management. Clients include Neiman Marcus, Mercedes-Benz Financial Services, Capital One, The Container Store and many more.